Canbet Poker is a skin of the Microgaming network. 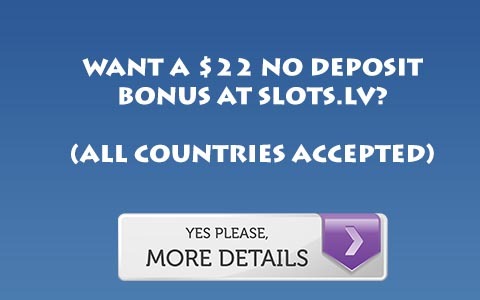 Usually these skins have pretty excellent bonuses, such as Cool Hand Poker’s unbeatable bonus. However, Canbet’s bonus is extremely poor. It isn’t exceptionally large, the clearing requirements are stringent and worse they don’t get that much better at higher stakes. Instead they start out in the 100x raked hand range, and only becomes a 15x raked hand bonus by the time you are playing 4/8 limit or 2/5 No Limit. So basically, no matter what stakes you play there will always be a much better bonus out there. When you look at a bonus and see it is 200 dollars and only requires 15 points per dollar, you think “Hmm, this might be pretty good.” Canbet’s bonus is an example of why you should read between the lines. For more information, Visit Canbet Poker.